Anyone know what this silver component is? Tried to google it, but no luck. 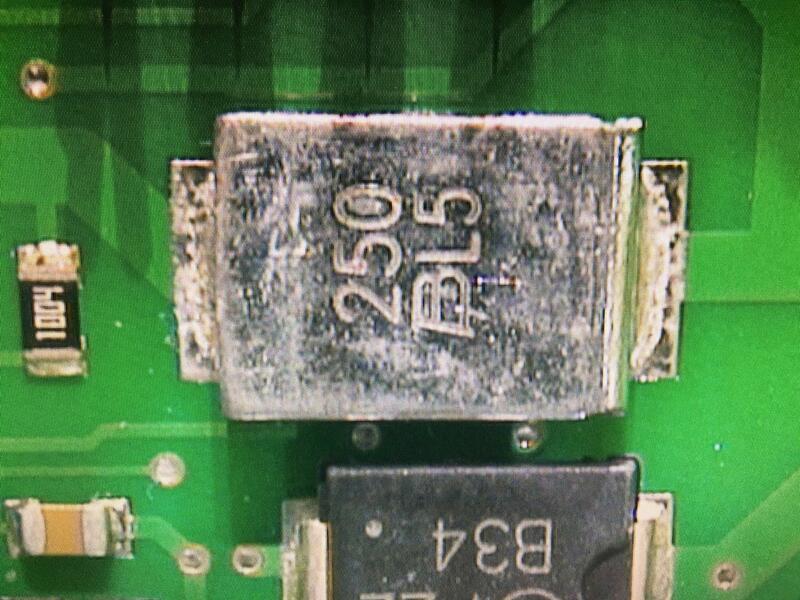 That component is a surface mounted polyfuse. 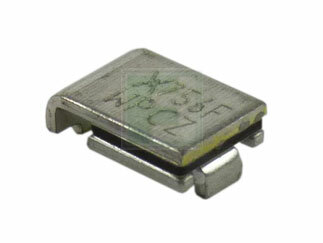 A resettable fuse that trips at elevated temperature and resets as it cools down. These components are made in many package styles in addition to the one you show. 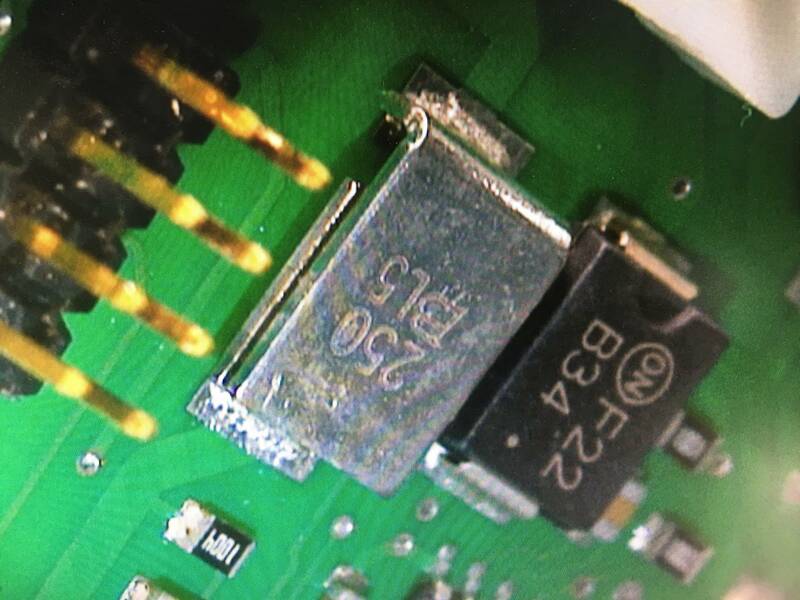 What in the world is this component? 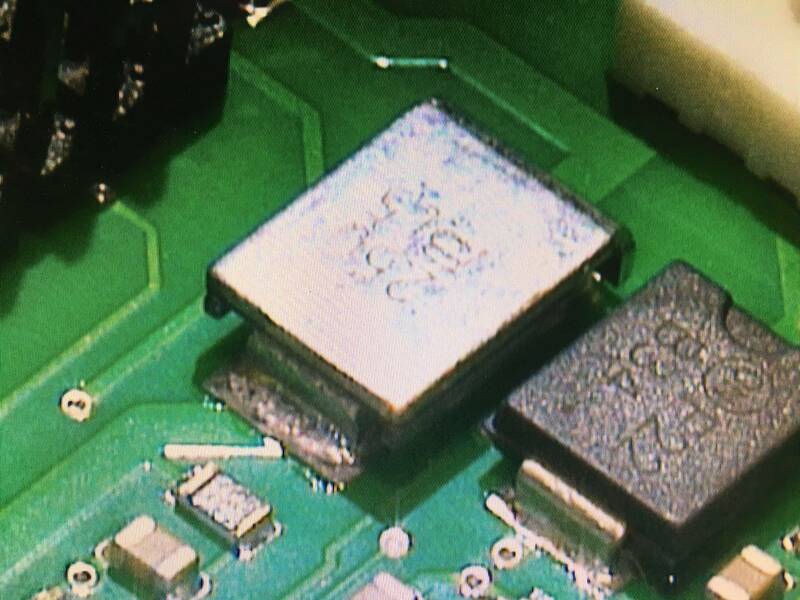 What is this electrical component? 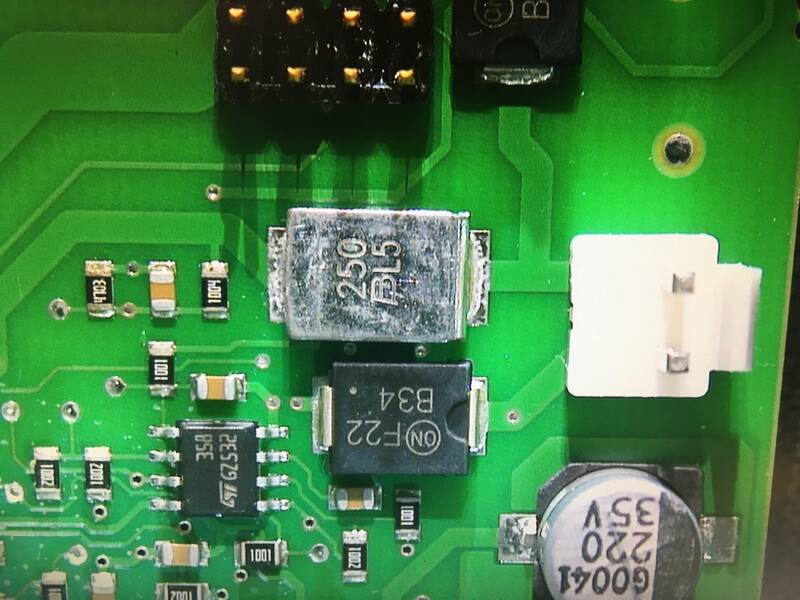 What is this silver type thing connected with PCB?